From an award-winning and extraordinarily eloquent author whose "prose dazzles" ("The New York Times Book Review") comes a second stunning collection. 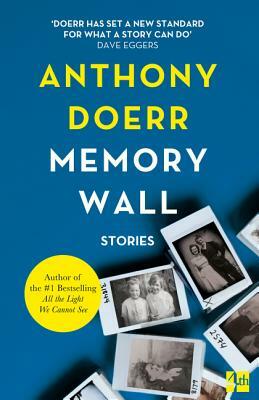 Every story in "Memory Wall" is a reminder of the grandeur of life--of the mysterious beauty of seeds, of fossils, of sturgeon, of clouds, of radios, of leaves, of the breathtaking fortune of living in this universe. Doerr's language, his witness, his imagination, and his humanity are unparalleled in fiction today.